Carolin is an astronomer, and divides her time between the Institute of Astronomy and Emmanuel College, Cambridge. This means she's usually busy organising outreach activities for the department, and teaching maths to students. Carolin does a lot of talking - she is keen to communicate her enthusiasm for astronomy to as wide an audience as possible. In the occasional quiet moment she tries to squeeze in some research on the properties of the most massive galaxies in the Universe, using data collected from the largest ground-based and space telescopes. 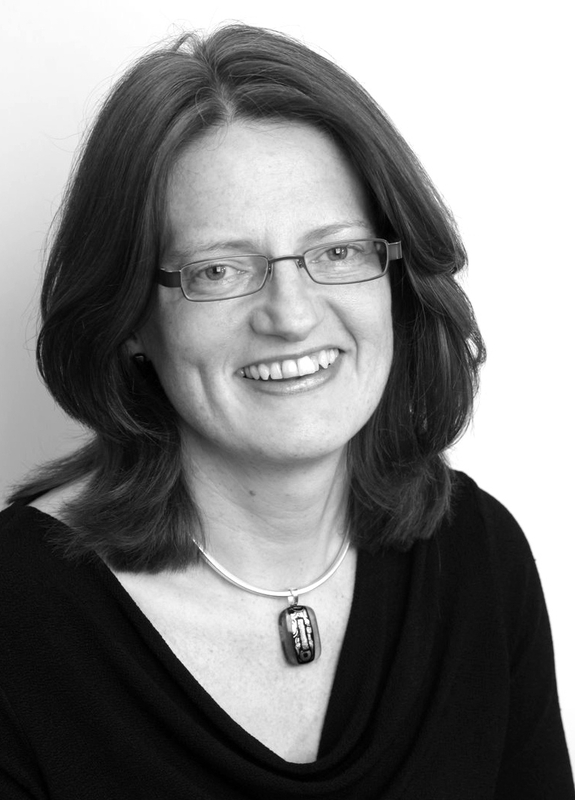 In 2009 Carolin was noted as one of the UKRC's Women of Outstanding Achievement for the communication of science with a contribution to society.